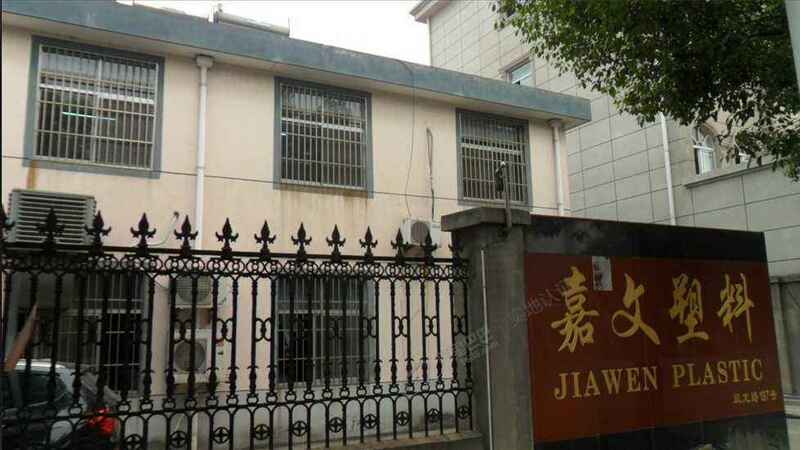 Founded in 2008 ,Headquarter of Jiawen Medical Supplies is located in Suzhou , a city with the reputation of “Paradise on Earth” in China. 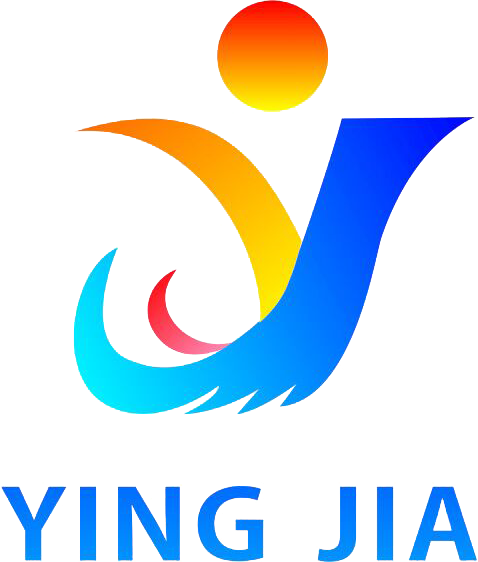 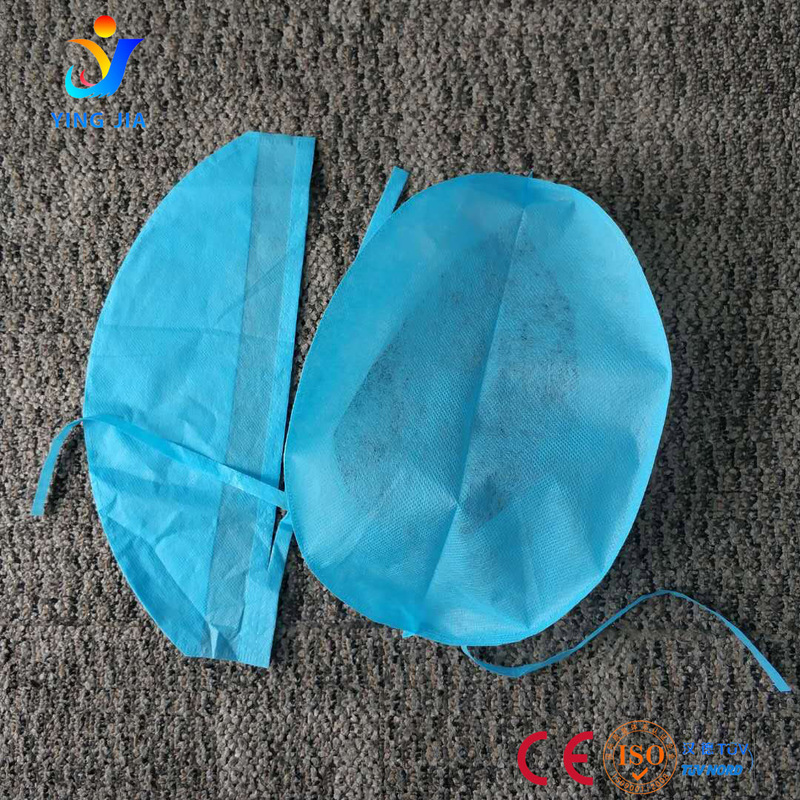 Our company is specialized in manufacturing and trading of disposable medical products, especially expected in PE & Non-woven items with more than 500 employees in a manufacturing plant covering an area of more than 6000㎡. 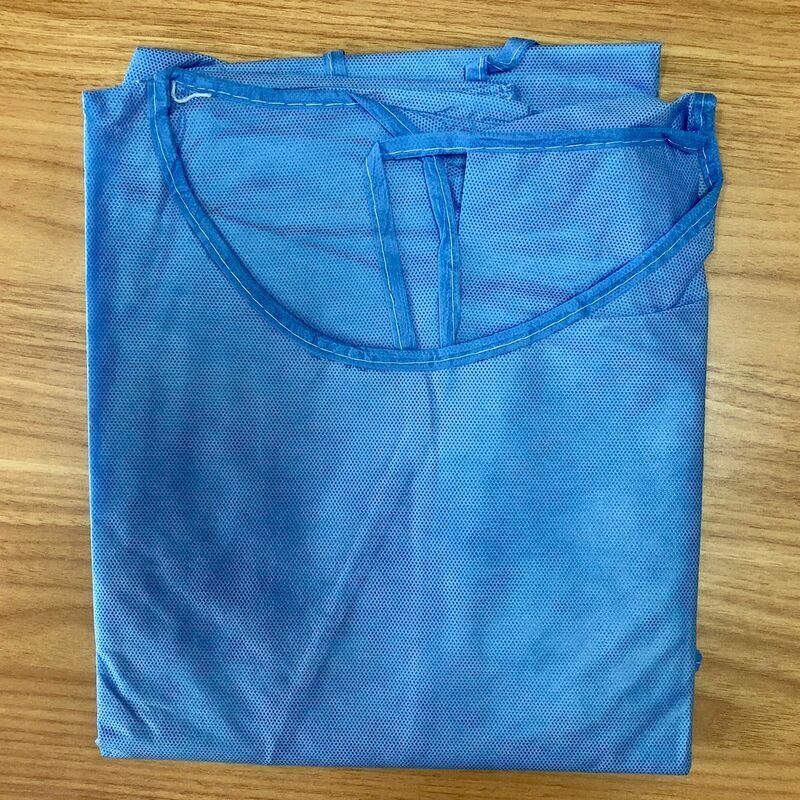 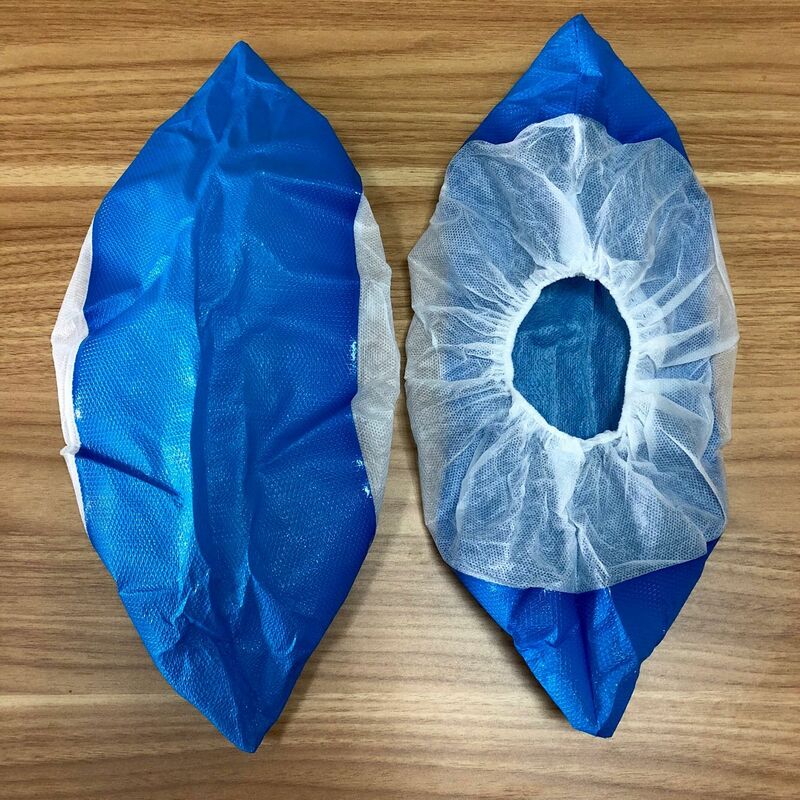 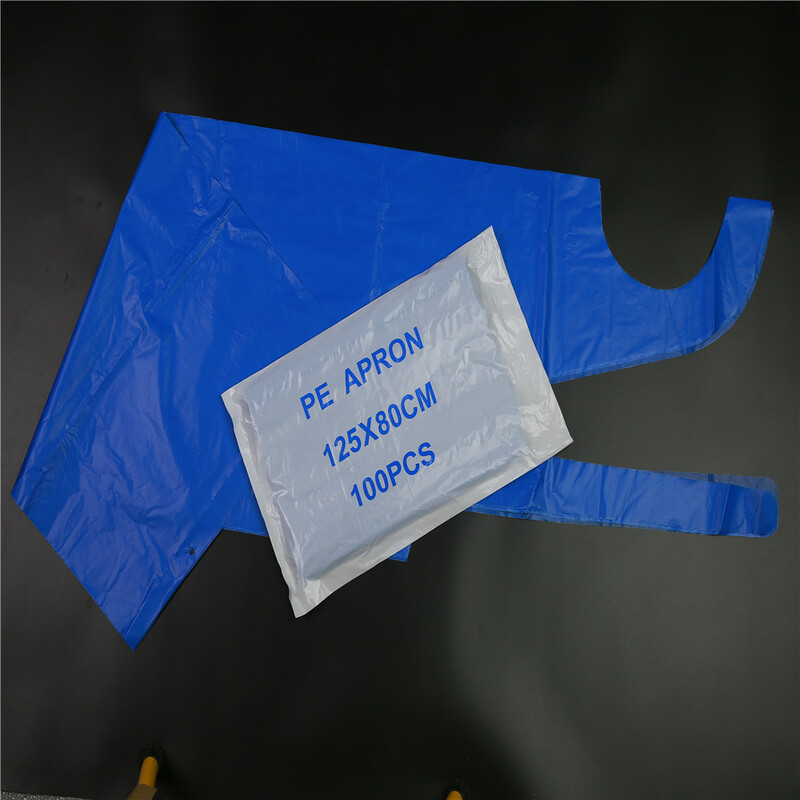 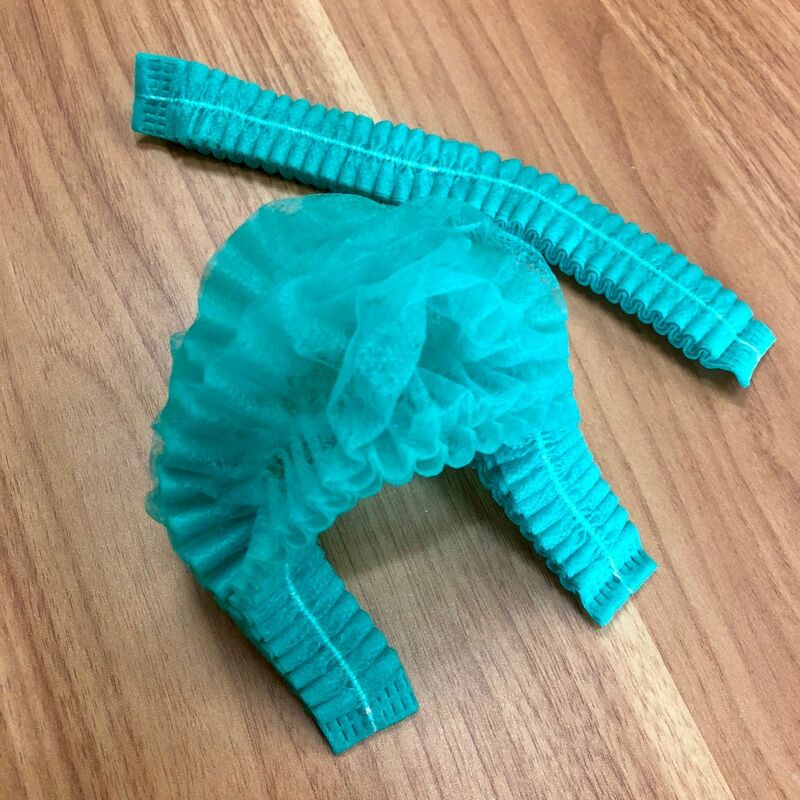 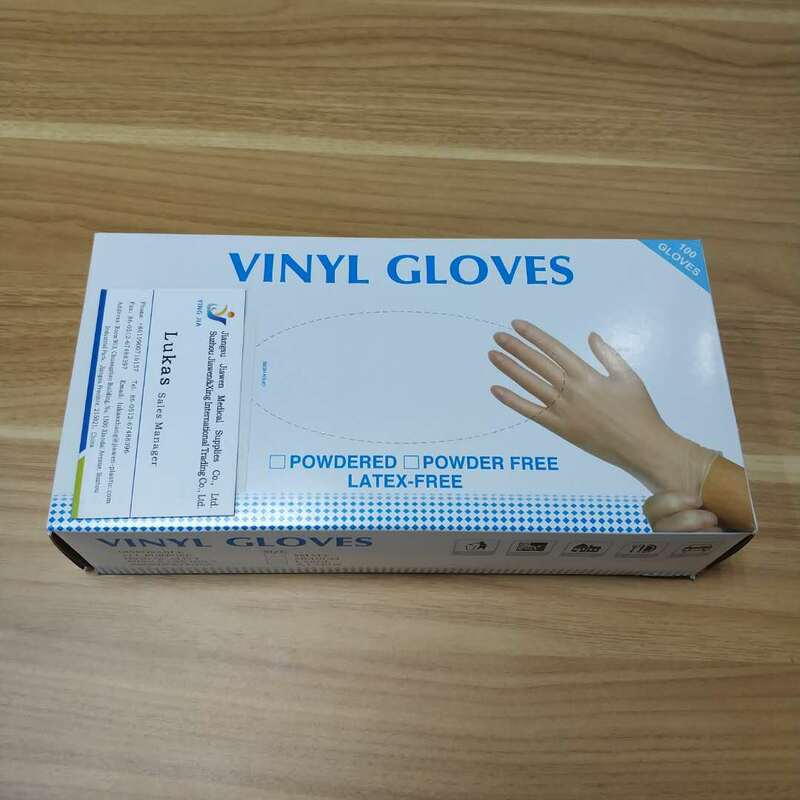 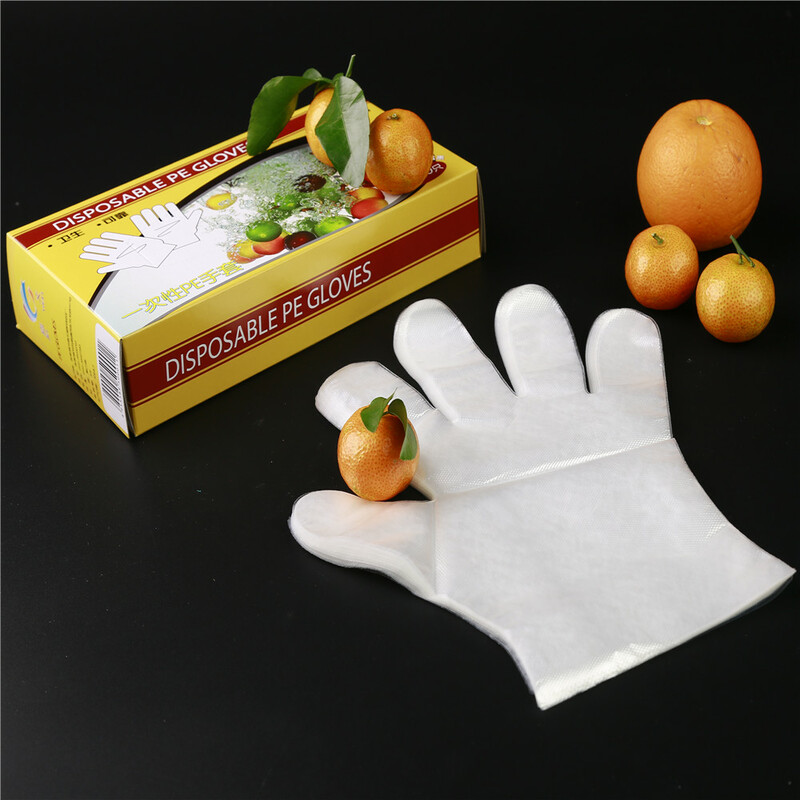 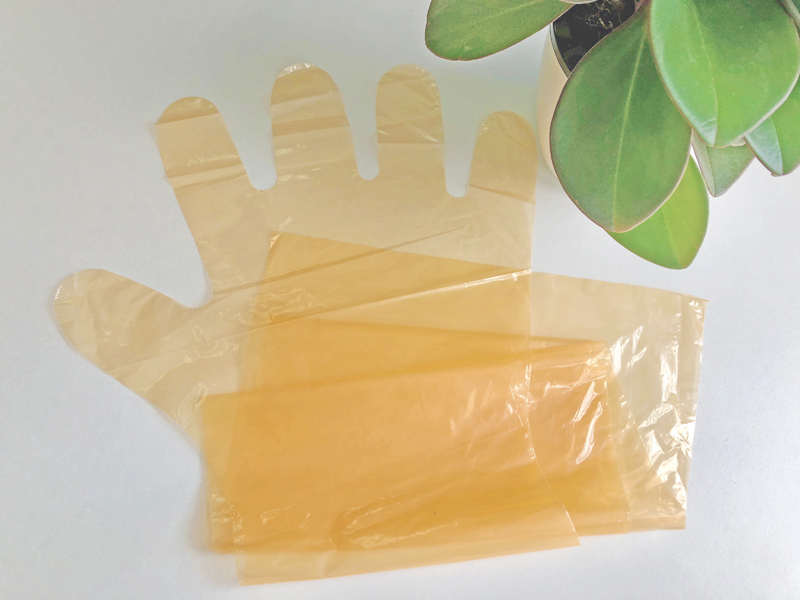 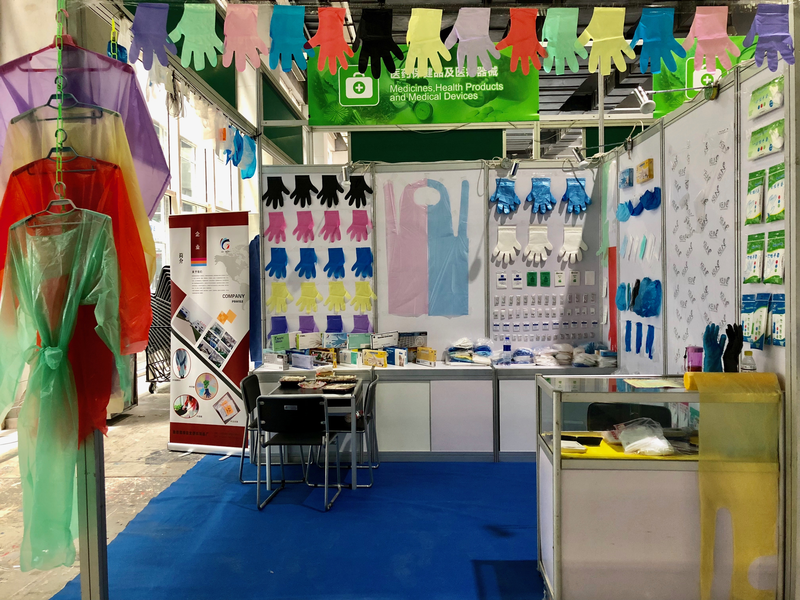 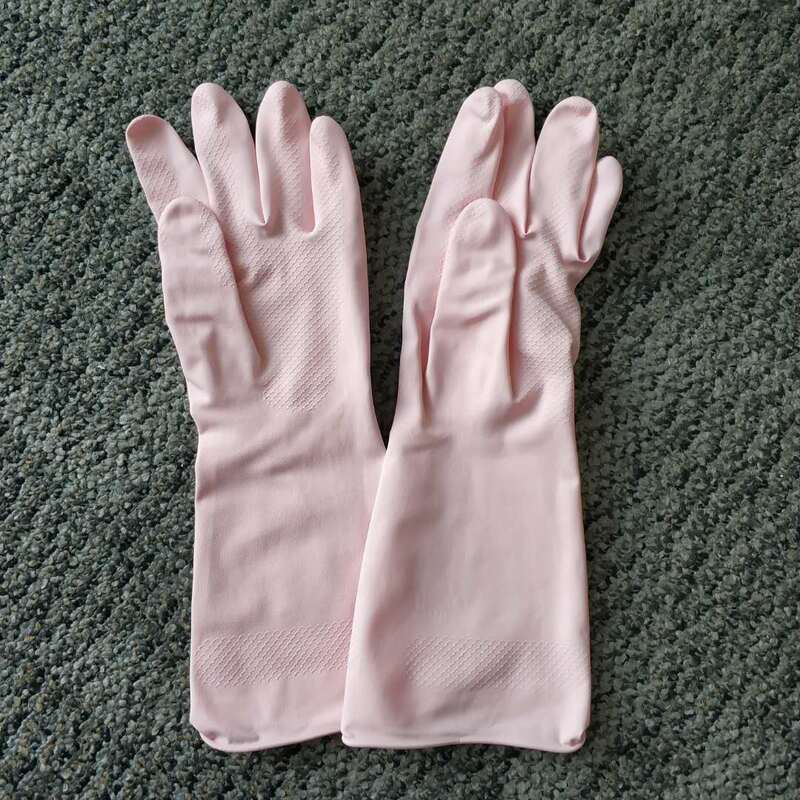 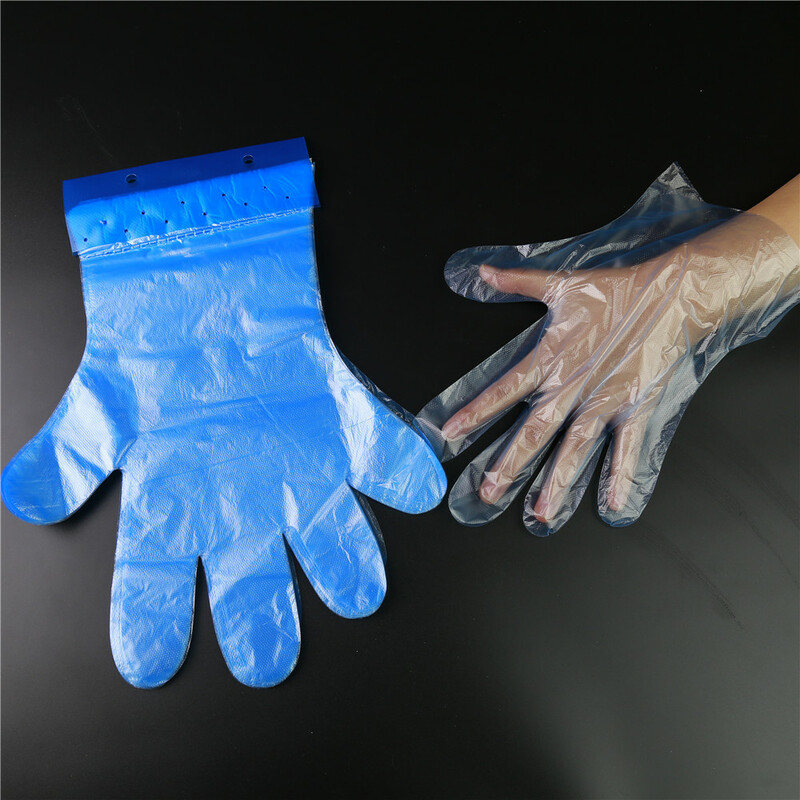 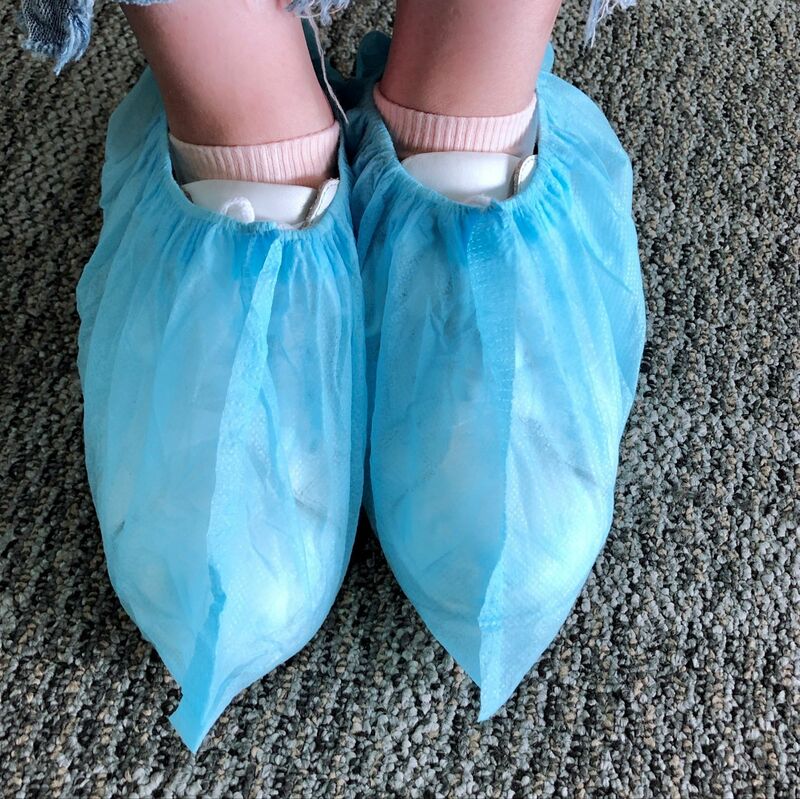 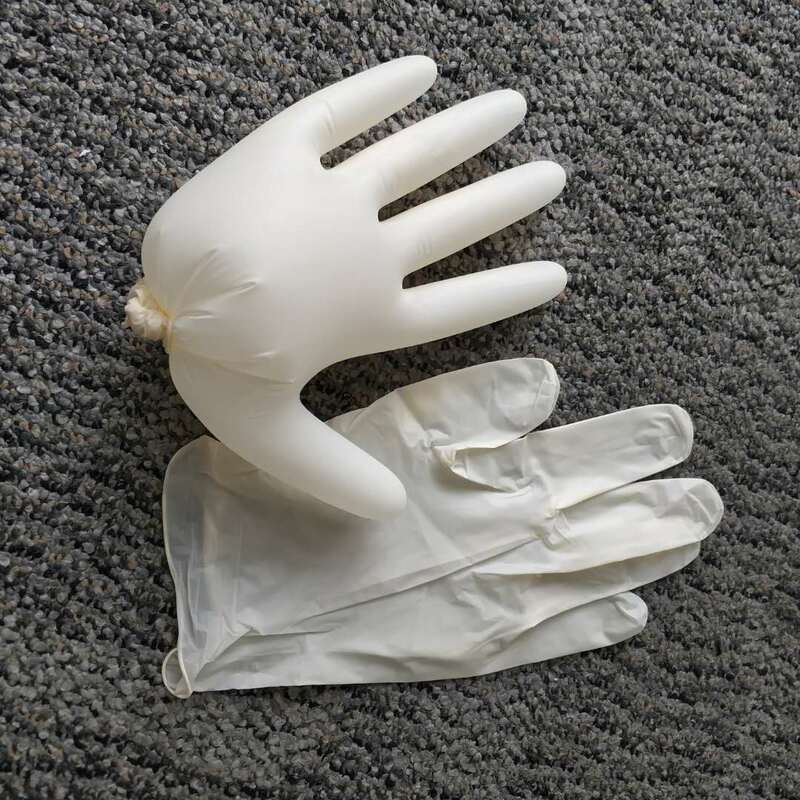 Our products mainly include PVC gloves, disposable gloves,face masks, shoe covers, aprons, isolation gowns, bouffant caps,mob caps,coveralls,etc., which are widely used in hospitals and food processing industries. 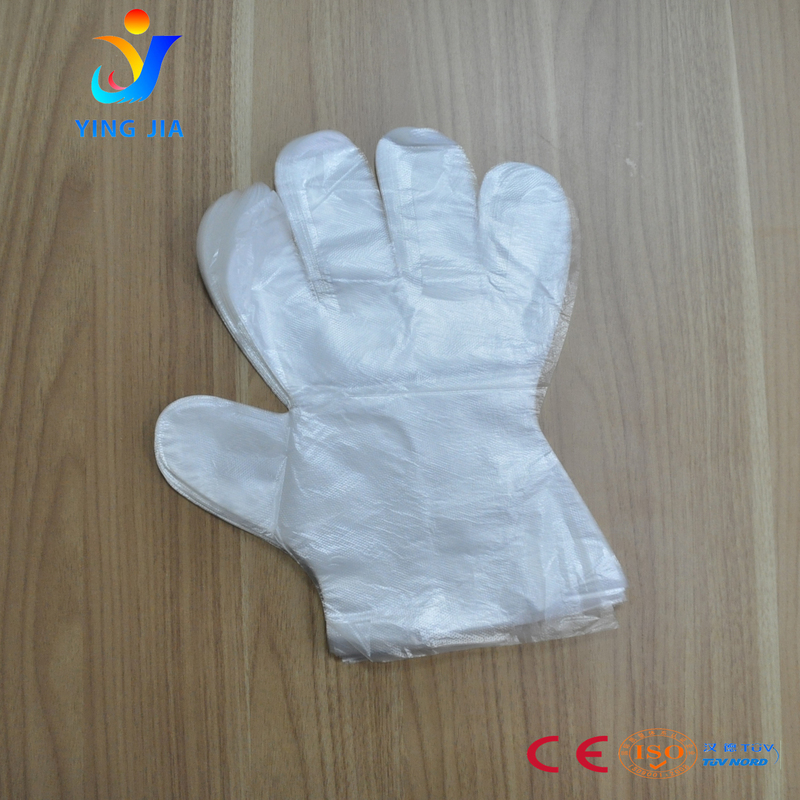 Products are widely exported to Europe, North America, South America, Southeast Asia, Africa, the Middle East. 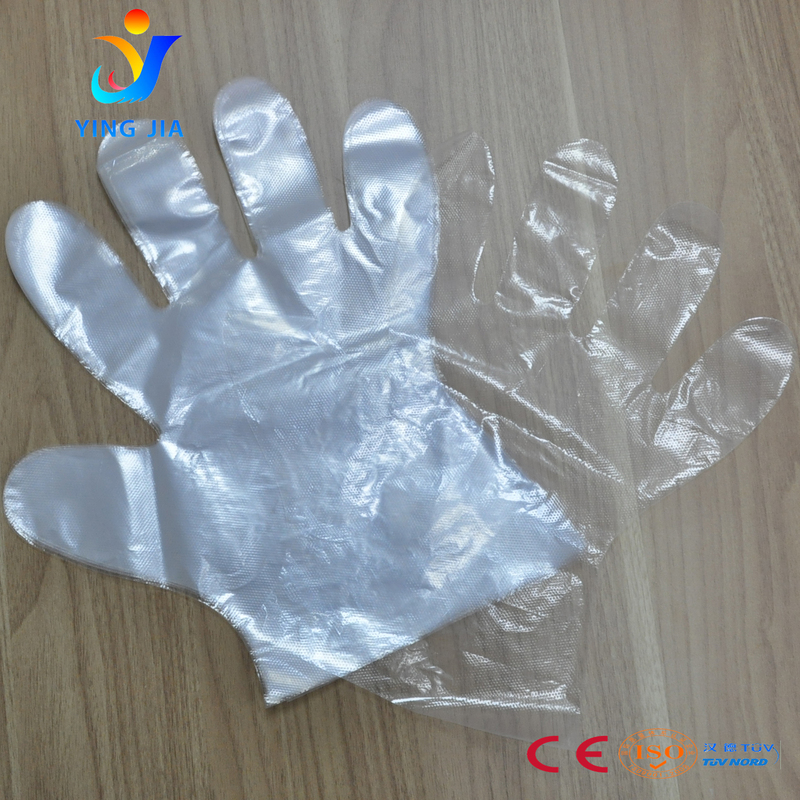 Our products have got certifications of CE, ISO9001, TUV, FDA,etc., which can assure you the highest quality . 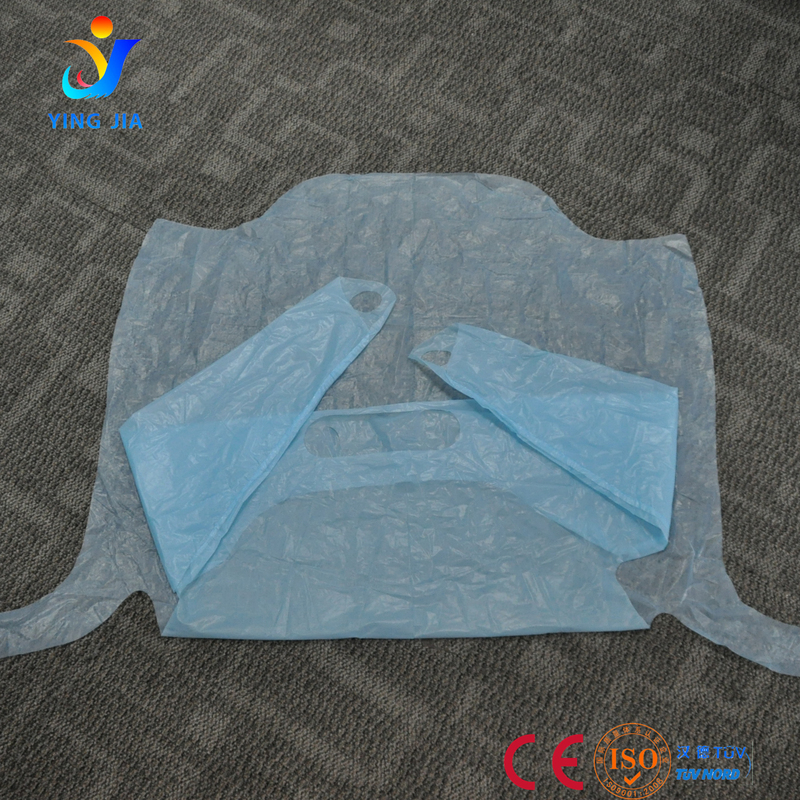 In all cases, top priority is given to the quality of our products.  Besides highest quality , we focus on customer proximity and best service. 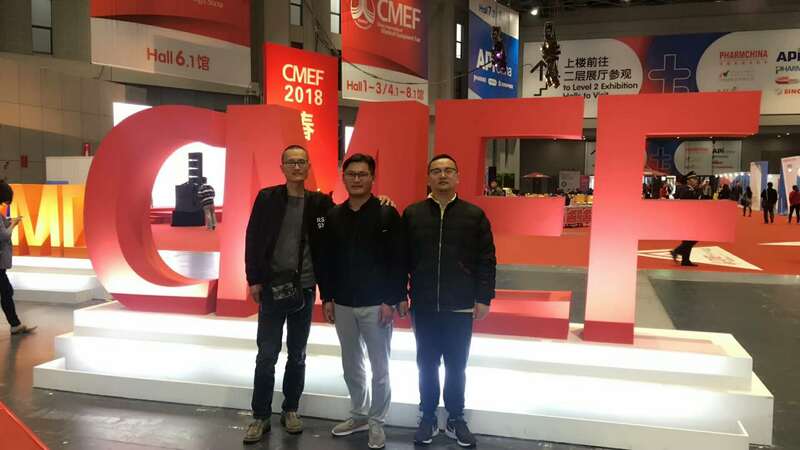 Meanwhile, we count on constant innovation to be able to offer you the best technical and economical solutions at all times. 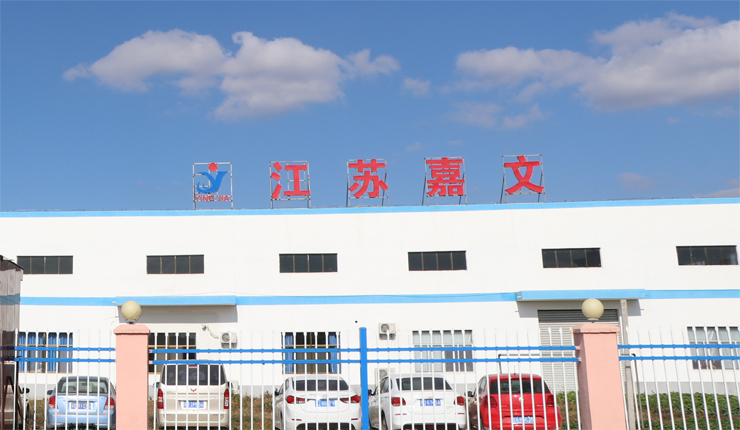 We can provide excellent OEM service according to customers’ requests. 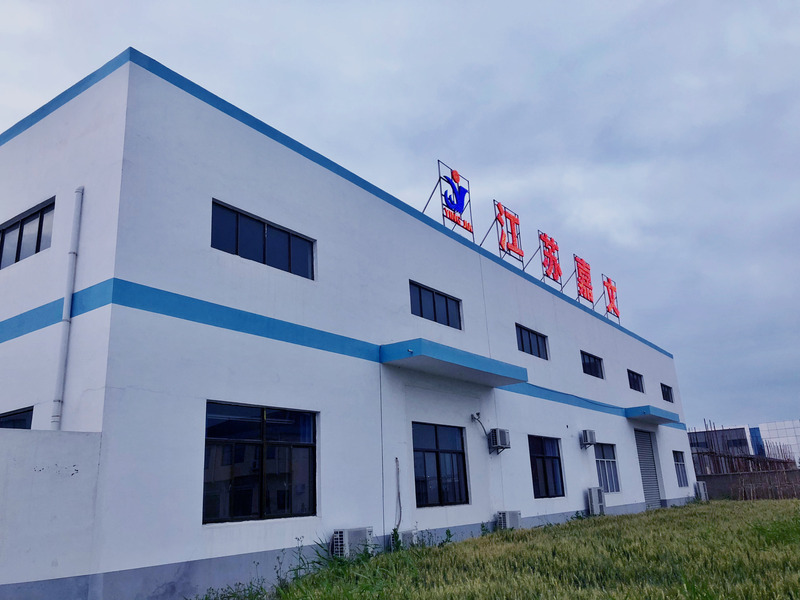 We will continue to make more efforts and sweats to extend bridges of trust in our products between us and our valued customers. 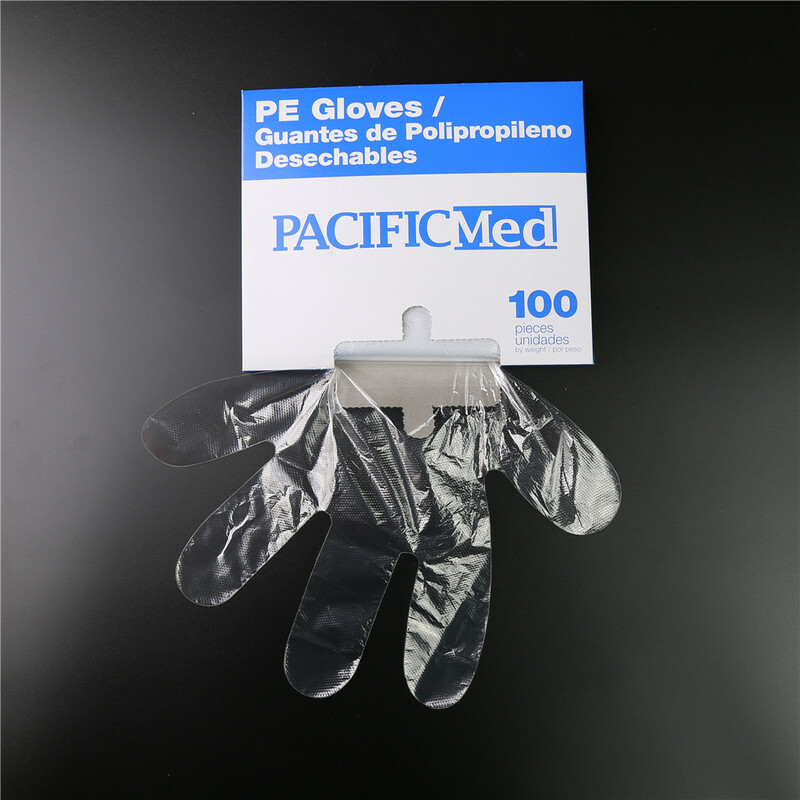 We believe we can be your faithful and reliable supplier in medical disposables . 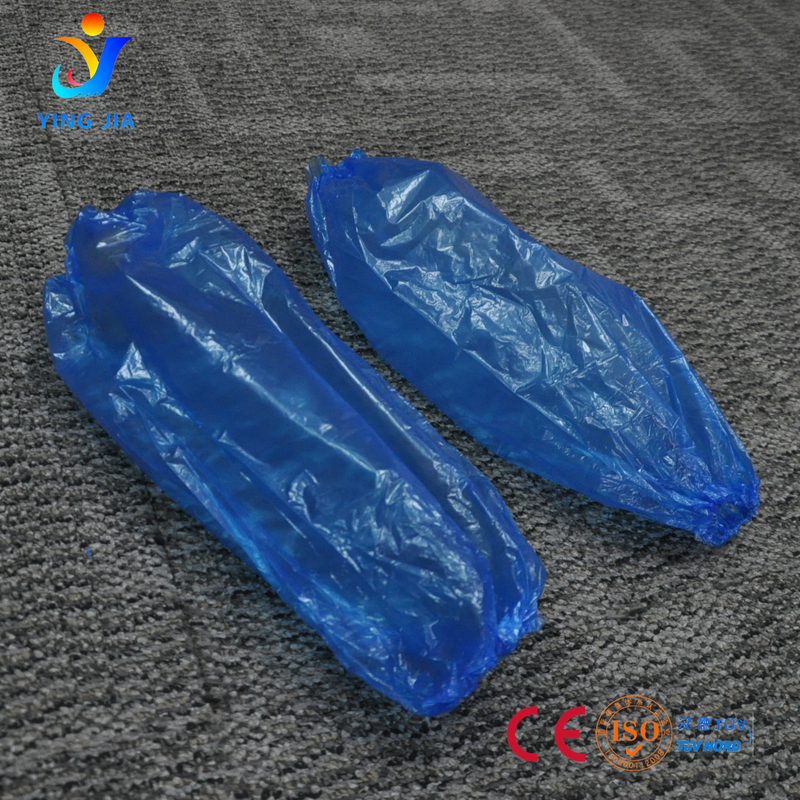 Please email us at lukaszhang@jiawen-plastic.com for more information. 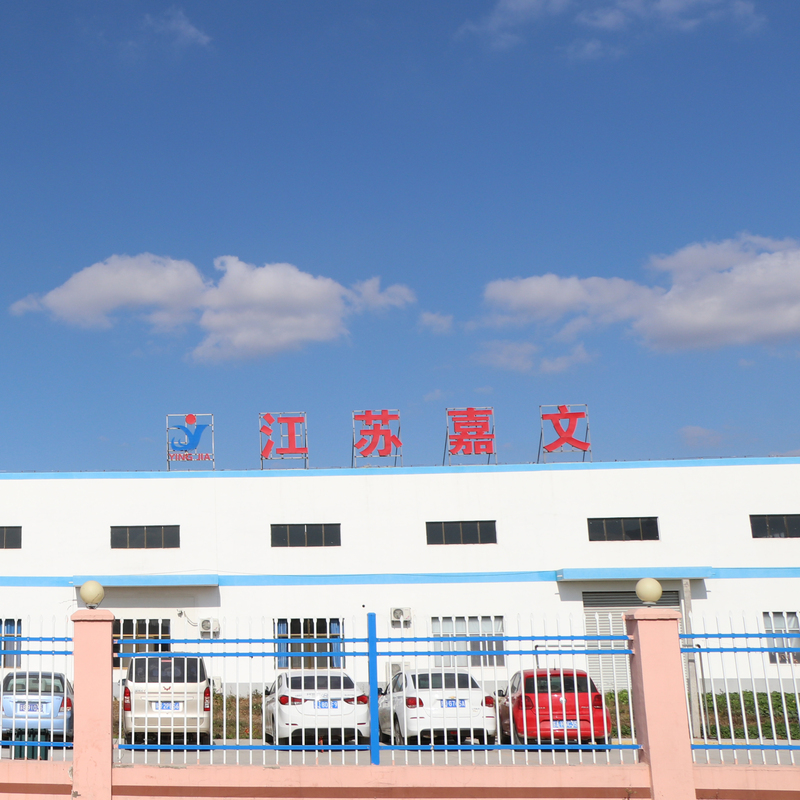 New plant bulit in 2016 with JIS, Jiawen has grown to become the one-stop medical disposable solution for millions of customers all around the world. 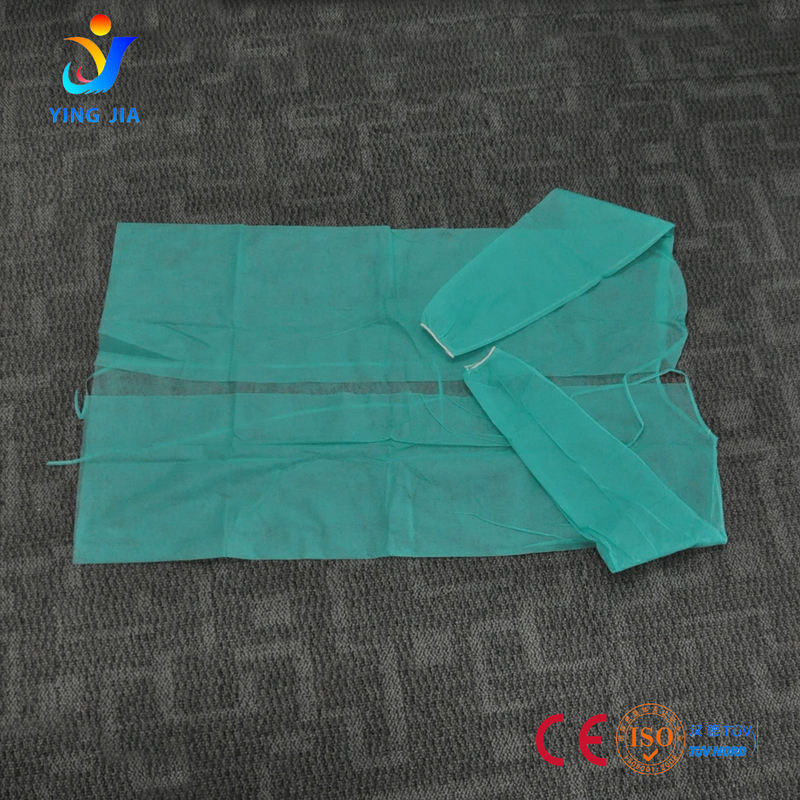 Founded in 2008, Jiawen has grown to become the one-stop medical disposable solution for millions of customers all around the world.